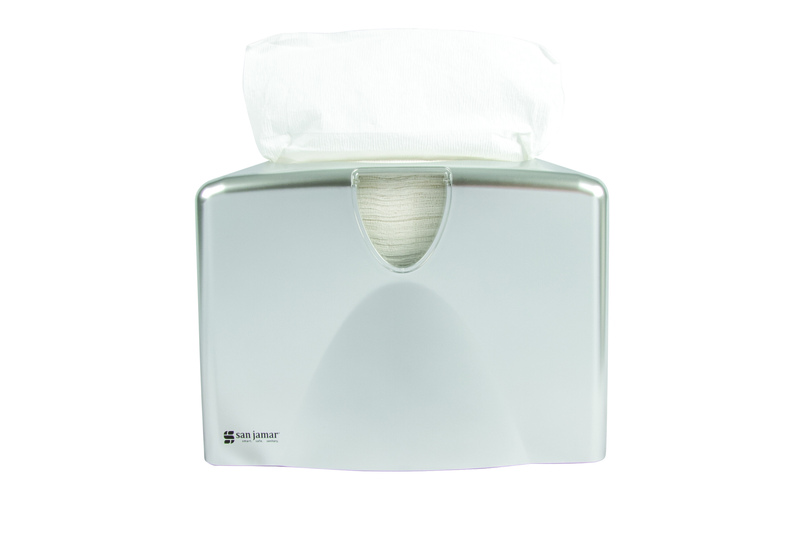 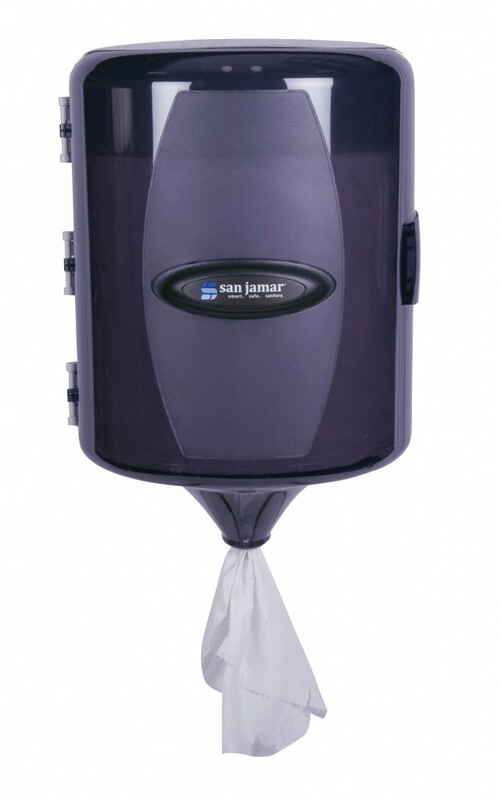 San Jamar’s Centerpull Towel Dispensers offer economical, high-capacity touchless dispensing designed to reduce maintenance costs and provide a hygienic hand drying environment. 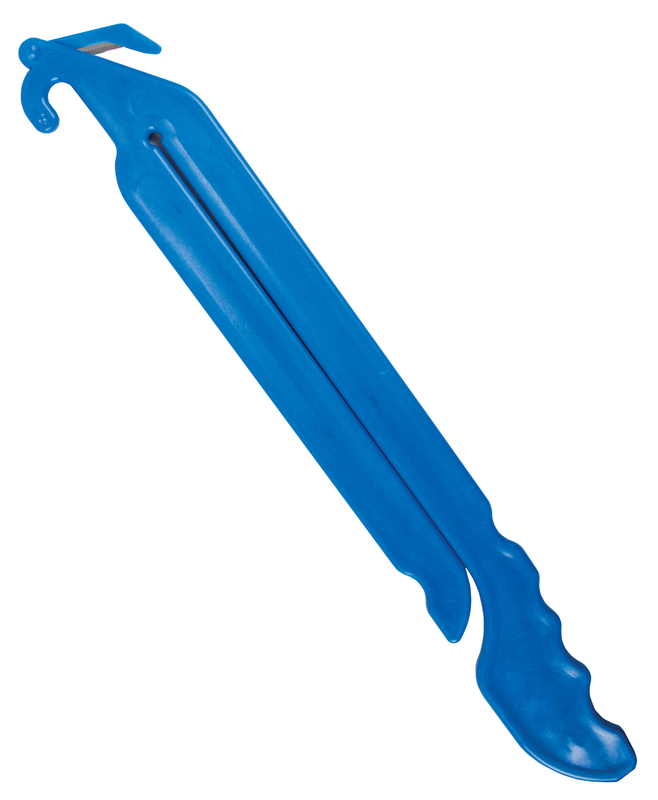 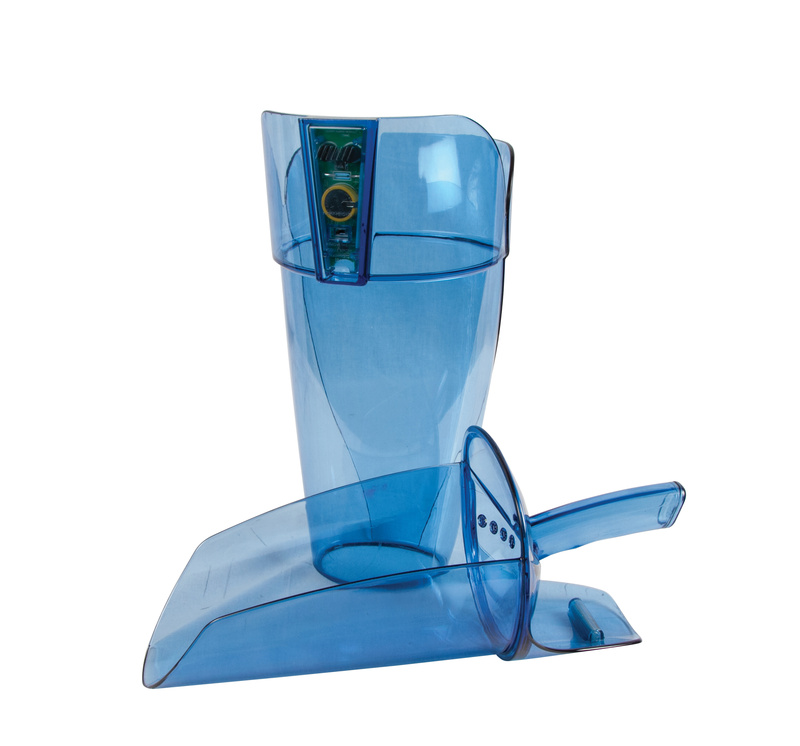 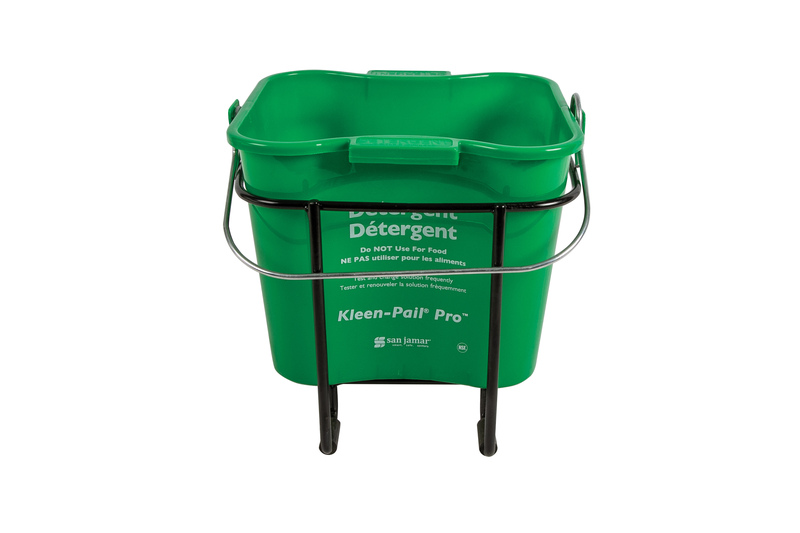 Our Adjustable Centerpull model includes an easy-to-adjust funnel to allow dispensing of different grades of centerpull paper. 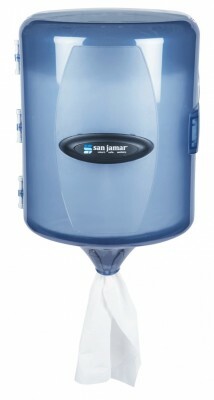 The large capacity ensures long intervals between refills.